Have you ever been on websites such as Yelp, Google, or HomeAdvisor? Well, these websites are all fall under the umbrella of VOC, or Voice of the Customer. This is how important VOC has become to future consumers. Unfortunately, you don’t want to find out that your business doesn’t add up by looking on Yelp or any of these sites, because once your business earns a bad name, it can be very difficult to gain back your reputation. A bad review is hard to forgive by future customers. Here are a few more traditional versions of VOC you are probably familiar with. Surveys: Send out a small survey to your existing customers or even potential new customers. This is very cost effective, but unfortunately many won’t take the survey. Market Research: These can be focus groups you can conduct or one-on-one interviews done in person or on the phone. If you have ever been at the receiving end of a quick interview, you know that feeling of wanting to get away. It is for that reason this has some weaknesses. Focus groups are excellent, as people are usually paid for it so they will answer questions, but answers might be too general. 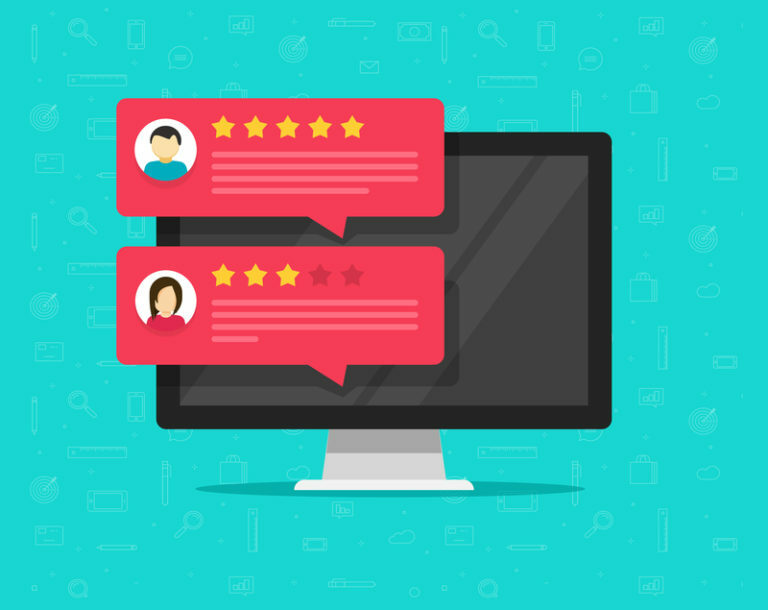 Direct Customer Comments: This could be in the form of emails, letters, calls or customer ratings from websites like Yelp, HomeAdvisor or any of the 3rd party websites. These are usually the best because the ratings are from actual customers that have used your product or service. Always remember, the very core of Six Sigma methodology is keeping your customers satisfied. They are why you are in business, and should always be a top priority to your business. Why do you think you often hear this at the end of your flight? “We realize you have your choice of airlines, and so we thank you for flying XYZ Airlines.” Your customer is your business, without customers you don’t have a business. For more information on our Six Sigma training courses or services, please click visit 6sigma.us.